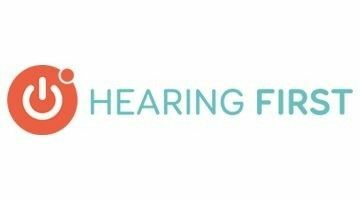 eLearning Leader Job at Hearing First. Apply now with your resume at elearningindustry.com/jobs. Completely free.